Congratulations to both Lori and Cynthia! This is a woderful interview and gave me much more insight into Cynthia. I am pulling for you on the movie front and wish you continured sucess with all your other interesting projects, Mary Firmin. Mary, Thank you so very much for your support and enthusiasm. That means a lot. I have fingers crossed on that project. Take it one day at a time. I’m glad to help any way I can. Hello again. What a treat to get to know so many fine authors and also see another talented side of Lori. Thank you both for the opportunity to take a break and learn more about my colleagues. 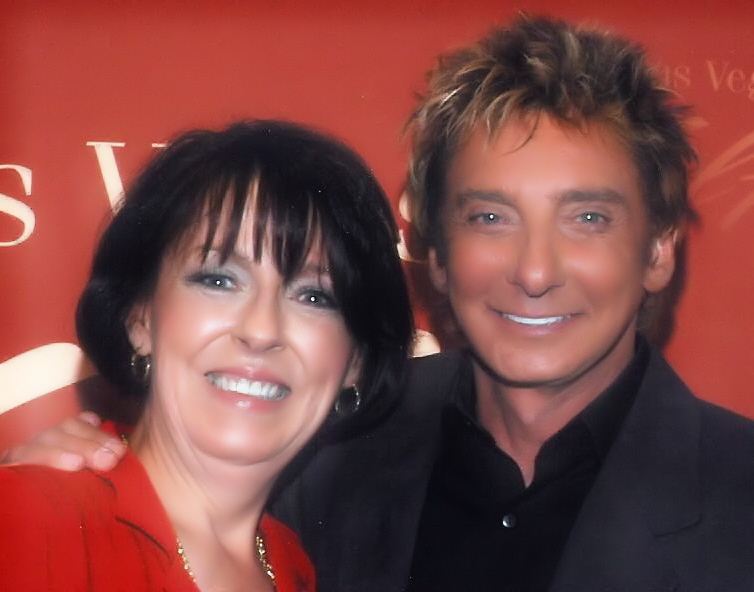 Cynthia I wish you the very best with your plans and will see you on the big screen some day. Thanks, Mamie. The big screen is a big goal I’m tackling. Fingers crossed. Raani, Thank you so very much. It’s nice to have you in my corner. Thanks, Dan. I appreciate your support. An exceptionally talented author and a tale that will pull at your heartstrings. Thanks Trish for your support and friendship. Always great to find out where other authors have started from, what inspired them, where they get their ideas, etc. Good interview, Lori and Cynthia. Thanks for sharing! It was my pleasure to share with you, Marion. Love your sentiment. Wow! 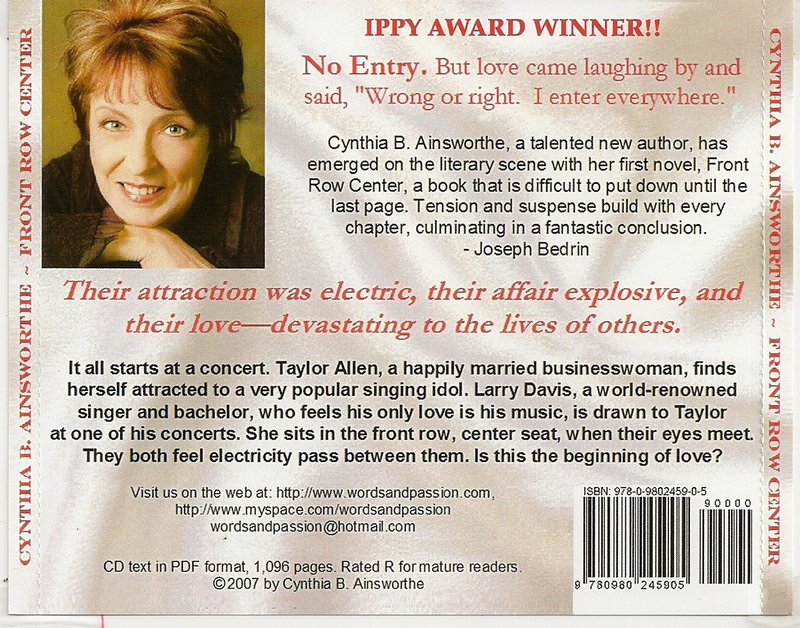 I love how this interview was set-up using excerpts from a highly interesting book which sounds like a page turner, Cynthia. You’ve done a he’s job as usual. You are such a great friend of ours. I wish you both much success. Thanks, Cherrye. I love your support and friendship. You always have a loving ear and fresh ideas. Hearing about your success is so encouraging. I love your premise. How many women have fantasized about just such a scenario? Delinda, you hit the nail on the head with the fantasy idea. Many have thought of that very situation. Thankfully, I don’t think many if any have acted on it. Cynthia, it’s been a pleasure to learn more about you, your work in progress and your future plans. I love the way you write and your integrity as a person. Looking forward to the movie, which I predict will be a blockbuster! Well, we all have our dreams. If the script is bought, as Scott feels it will be, there are still many hills and mountains to tackle before the big screen. Fingers crossed on this one. Lori and Cynthia, what a terrific interview! What a wonderful pleasure to not only learn more about an author’s book but the author herself! 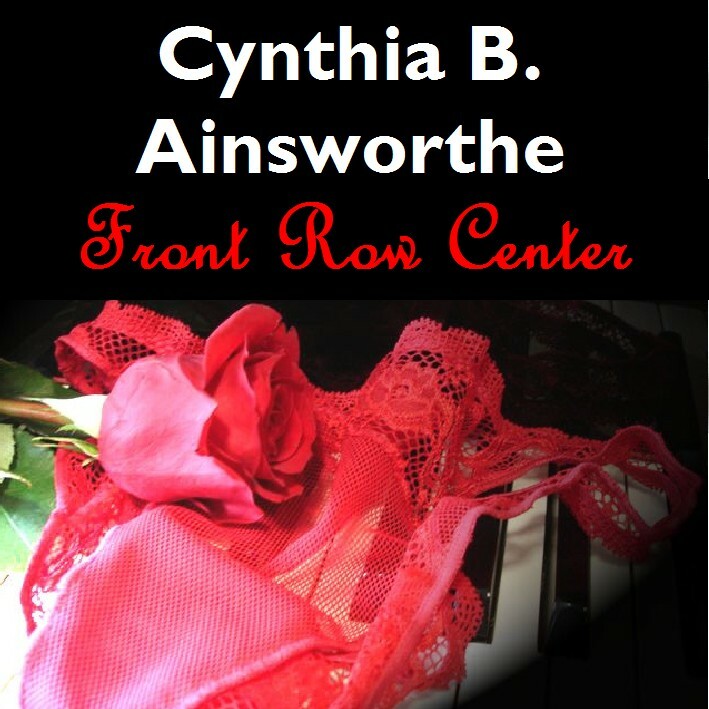 I am reading Front Row Center and lovin’ it! Unfortunately, I had to put it down for awhile because ‘life’ got in the way! From what I have read so far, I can definitely see this book as a mini-series or a movie. Definitely perfect for film! Sharla, I love your encouraging words. I need to hire you for my PR team! Truthfully, I have no idea how this will pan out. But, I’m loving the journey. I know what you mean! This past week has overflowed with awakenings for Awakenings! 🙂 Lovin’ it! The best part is the awesome group of writers I have become to know as friends now seem like family! I agree, Sharla. The true treasure are the friendships through these writer interactions. Lori, Thank you for this opportunity to introduce myself and my writing. I have enjoyed this interview experience with you. Reading the interviews of other talented authors on your blog brightens my day with interesting content. Thank you Cynthia, it was a pleasure having you and finding out more about you, and I strongly recommend this book to everyone!